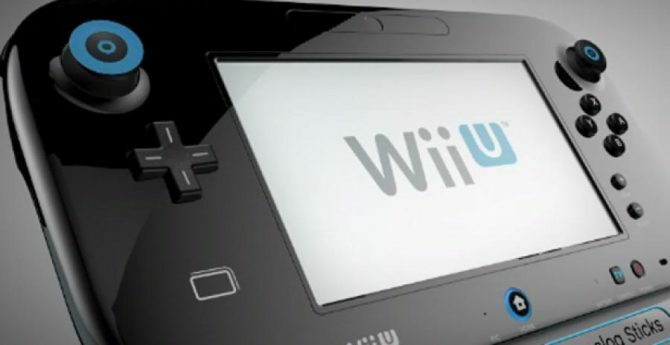 Nintendo has released a new trailer for the upcoming Wii U title Wii Party U. 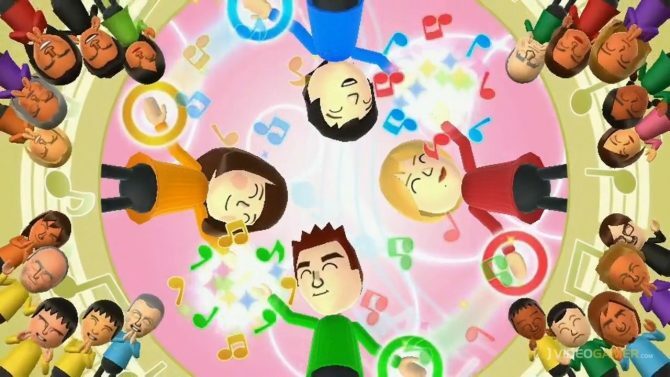 The narrated trailer highlights the game’s features, and it drives home the idea that it is meant to be played with lots of people in a casual setting. 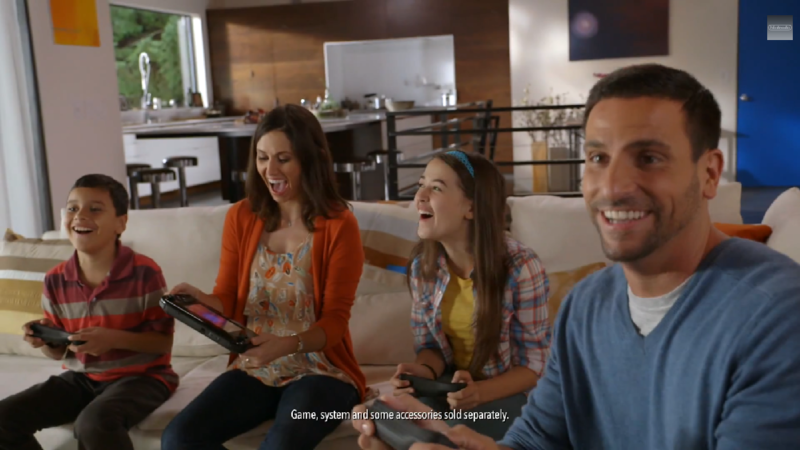 The game will sport unique features with the Game Pad, dozens of different challenges and lots of games the whole family can enjoy together. If you’re into that. Scroll down for the trailer.